Does the idea of helping people find love make you happy? Are you excited to get into the world of dating and relationships and make magic happen? But how do you do it? Where do you begin? 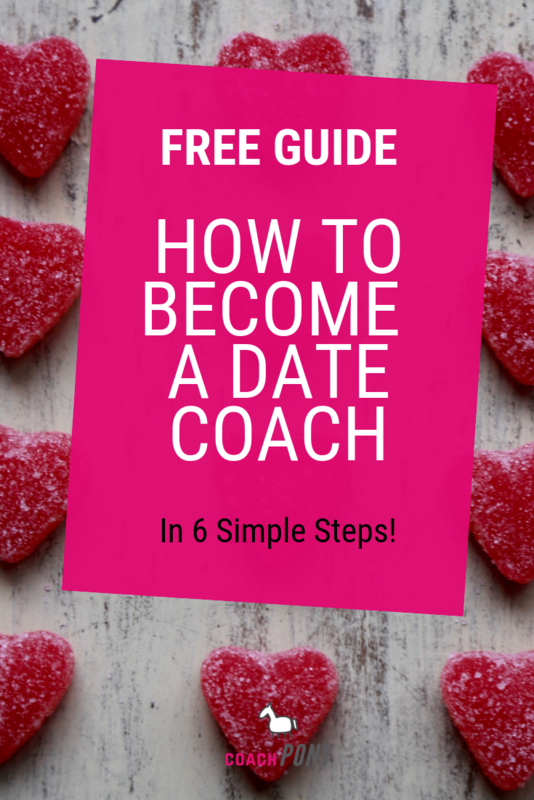 How do you become a date coach? Step 1 to becoming a date coach: Think about what kind of work you most want to do. Do you want to specialize in the technical stuff like writing profiles and keeping up to date with all of the apps the kids are using, and being an online guru? Or do you want to go deeper with your clients, and help people learn about themselves and their own dating baggage and triggers, as well as how to date and how to choose someone great? Or would you prefer to focus on people who are already in a couple and navigating what’s next? Imagine helping someone in this realm: What exactly are you helping them with? How old are they? What gender? There’s no wrong answer, promise! Take a few seconds and jot down notes on who you see helping and exactly how you are helping them. Wine is allowed :). It’s time to choose a path! You can double up if you want, but try and narrow the above down to at least two options, and not three. You are also welcome to just choose one if you prefer. Why am I making you choose? Well, your choice will impact the type of training you need and learning you do (not to mention the types of clients you work with as a date coach!). So it’s important to have at least one path in mind (frankly, you can’t pick all three as it is REALLY hard to be credible when you tell people you can do everything under the sun), so we know your next step! Next up, write down what skills you bring to the table for this path. Are you experienced in it already? Do you have some training or book-learning that would apply? Round up your awesomeness! I know this seems both obvious and easy, but tons of coaches skip this step! (Don’t skip this step!). Use the power of Google, Linkedin, Facebook, and your own personal network to see if you can find some date coaches who can share their wisdom. Spend time learning how and why they became date coaches to help inform and inspire you on the direction you want to take. If they have a website or podcast, awesome! See if they talk about their personal story. If you have a connection to them or can contact them, even better! Take a second and reach out to see what you can learn. It’s always useful to learn from someone doing it already, who has had some success. So try and talk to at least three different people, so you get a better understanding of the industry. Find out what kind of offerings they have and what they charge. Ask about why they chose their client-base or service, what skills or training they’ve taken or highly recommend, and if they have any advice for someone starting out. In your discussions you can validate if the skills you have are what you need to succeed, or *if* you might need to get more training before you press on. If you are struggling with what to ask or how to find these folks, here’s a handy free guide that has specific questions and help for you inside. After you identify what you already know, and learn about what is helpful in the industry, it’s time to think about what else you should know in order to be successful. You *probably* need a little more training in order to be excellent in your chosen area, and that’s more than fine, learning is awesome! So, for path one you might take a copy writing course to help you become even better at writing profiles, as well as spend a lot of time learning the different dating platforms and doing your research on what works and what doesn’t on each platform. Tinder, Eharmony, Bumble, Match and so on. There’s a lot to learn! 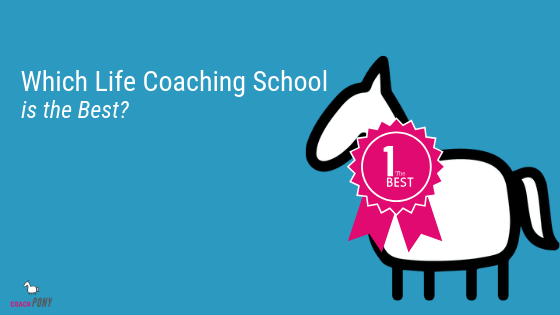 If you choose path 2 or path 3, then you probably want to get your life coaching certification and invest in some reliable training to make you a more credible as a coach. Programs certified by the International Coaching Federation (ICF) are a great place to start to make sure the training is above-board. Here’s a link to start learning! Google and Amazon will help you, and there are plenty of TED talks and classes out there to help you go further in your learning. I know – most of us coaches just want to get out there and start helping people, but you’d be doing yourself a disservice if you don’t spend time learning how to run a coaching business. This is why most new coaches fail – they forget that the business piece is just as important as the coaching piece! Remember: You can’t support your clients if you can’t support YOURSELF. 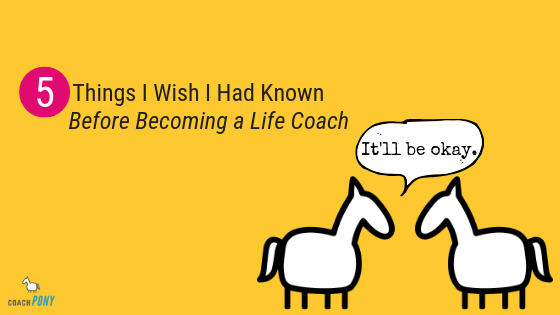 Hiring a business coach or mentor to help you learn the business side of things, but please choose someone who has had a ton of success in this arena, okay? Or even using your local small business support in your town or city government, which are often free, to help you get going. You can usually find them via google if you aren’t familiar. BUT ONE CAUTION: Many of the folks who volunteer their time here aren’t experts in the online world, and that’s a world many date coaches must live in. So keep in mind the context if you choose that route. 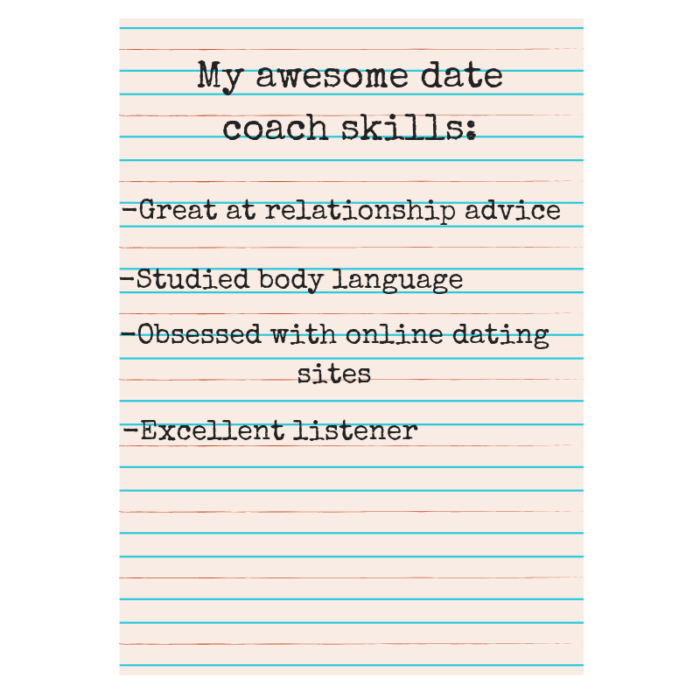 Step 6: Validate that you enjoy working as a date coach! I know, this seems like a silly and obvious step – but it’s necessary. Before you rush out and spend tons of money on a website or fancy-pants letterhead for your business, take a free client or two and make sure you really enjoy the path you chose. It’s totally fine if you don’t love your path, or want to evolve it. 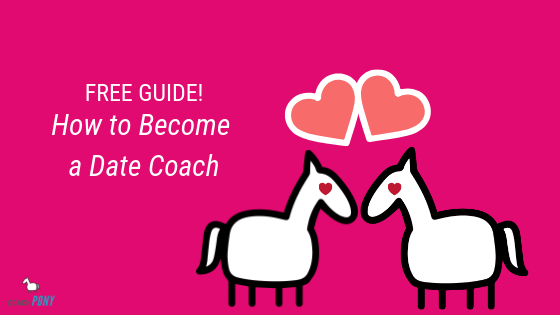 You might think you love writing online profiles, but realize after a few clients that you really really love coaching couples instead. And you know what, that’s okay! What’s important is that you enjoy your business and your clients, it makes you a better coach (and far more successful in supporting yourself!). One more thing that’s really REALLY important. It’s crucial to understand why people hire a coach before you spend time on learning how to be one (it’s not the reason you think!). So, before you rush off and do anything else, make sure you read this super helpful long-form article on why people pay for coaching as your first education step, okay? Go here to get the magic!